← What will the colors of 2015 look like? There is no other feeling in the world than holding your newborn for the very first time. Listening to their first cry, first smile first meal their first anything! What I remember so vividly when I had my first baby 20 years ago, was his first breath. Well it wasn’t the first breath for him of course but it was the first breath of his that I noticed. I held him so close to me on his birthday. We were just about nose to nose and then – there it was! His breath. I felt it, I smelt it and it was the best feeling ever! I just felt my baby’s breath! To this day, that is a feeling that I will always, always remember. 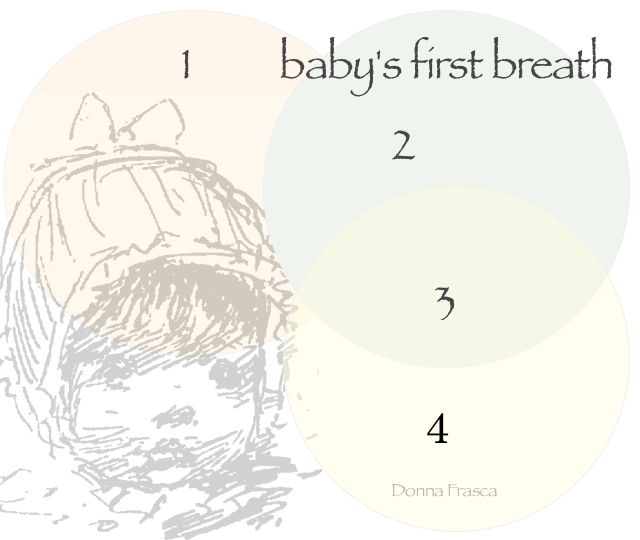 Now when it comes to color, what colors are baby’s first breath? Well to me, it’s a soft palette of creamy neutrals. Look how gorgeous this is!!! If I were to design a nursery you know hands down this would be the palette for me. Not only are the colors beautiful but the memory is priceless. This is what Holistic color is all about, connecting feelings with color. This entry was posted in Holistic Colors and tagged baby's breath. Bookmark the permalink.